It's only November, but at the Metro office we've been busy getting ready for the annual Christmas offering campaign! 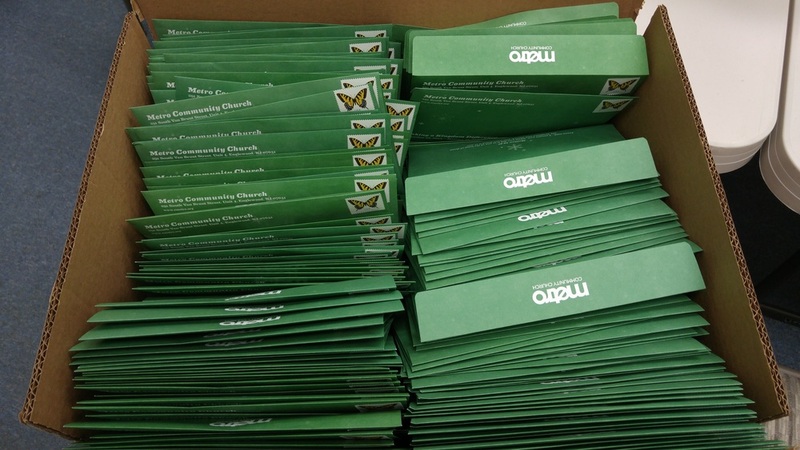 We've ordered 2,500 envelopes this year and thanks to our little elves.. err volunteers 😁, we've already made 1,900! Woohoo! Now that you know the hands that prepared the packets...When you receive the packet at home or Church, please read through it and prayerfully pray about how much you will give this Christmas season!